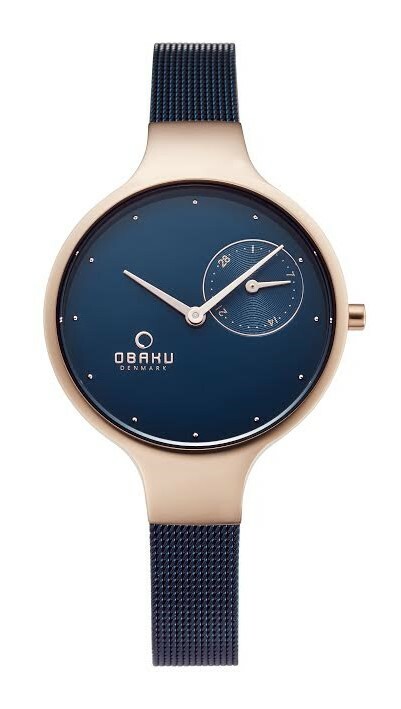 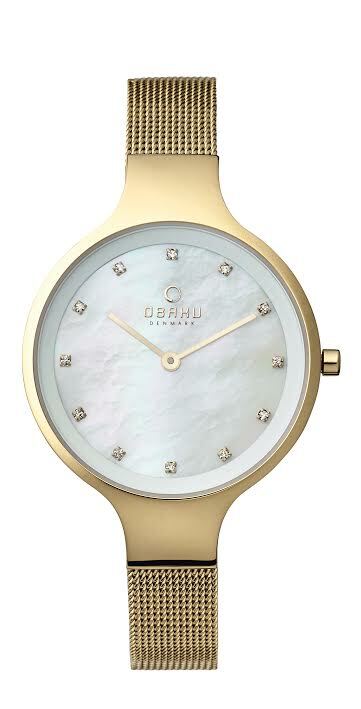 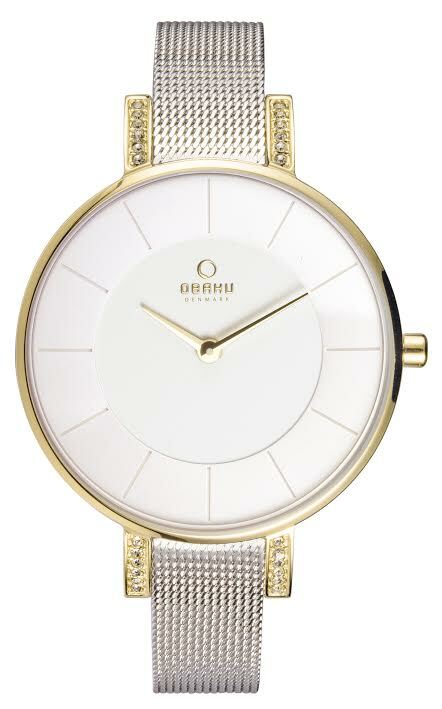 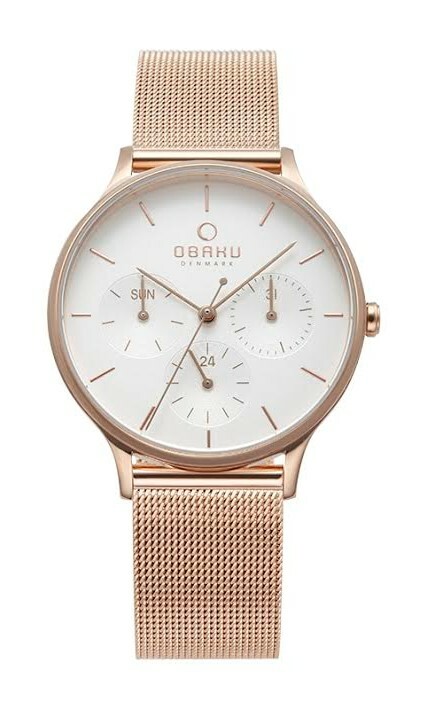 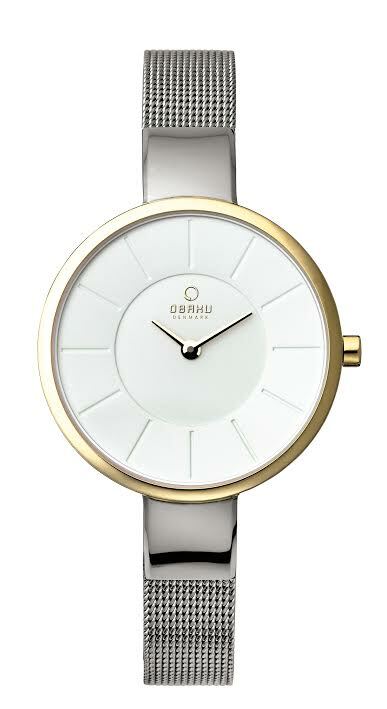 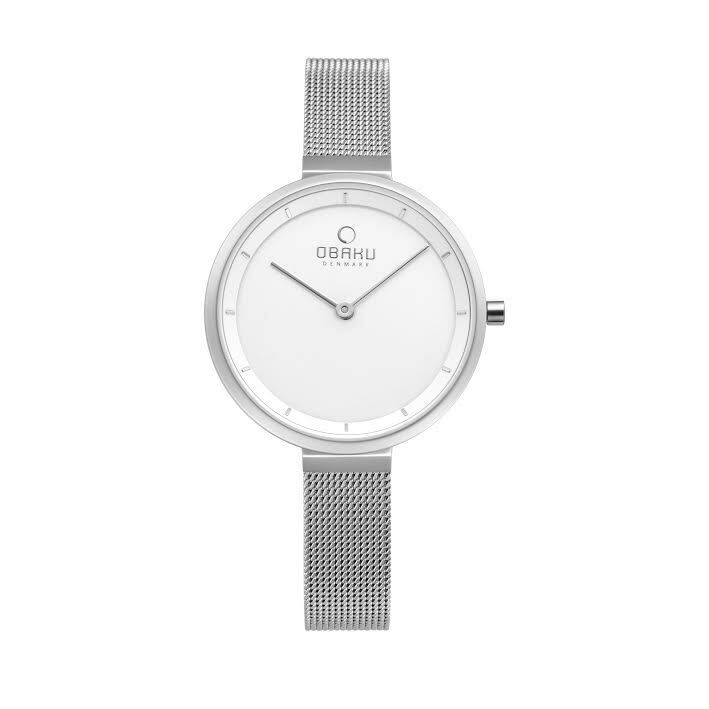 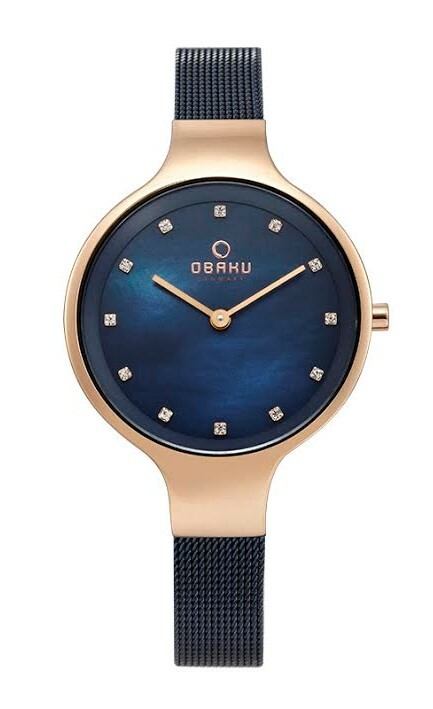 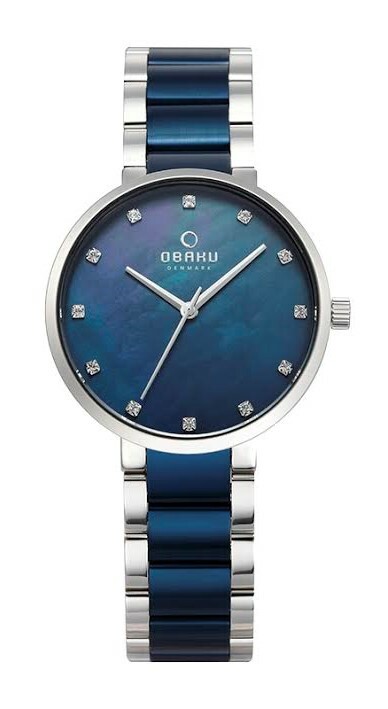 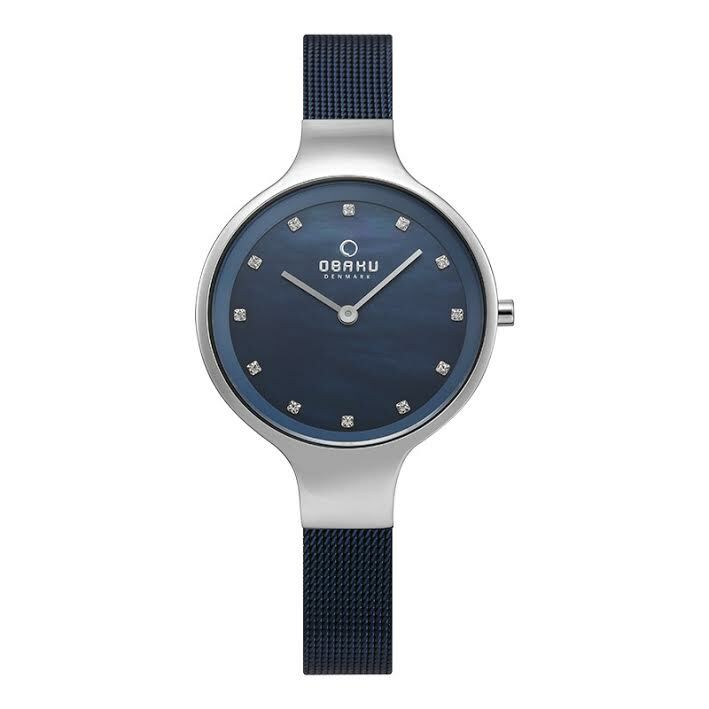 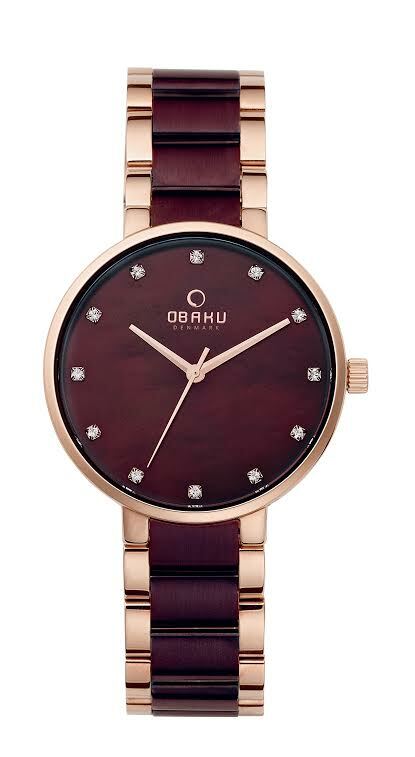 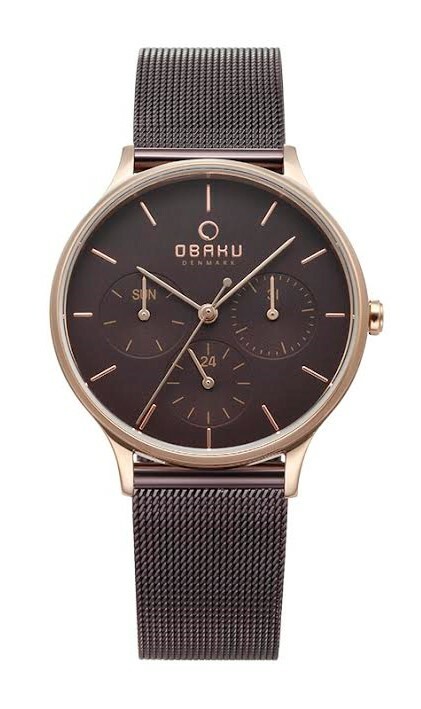 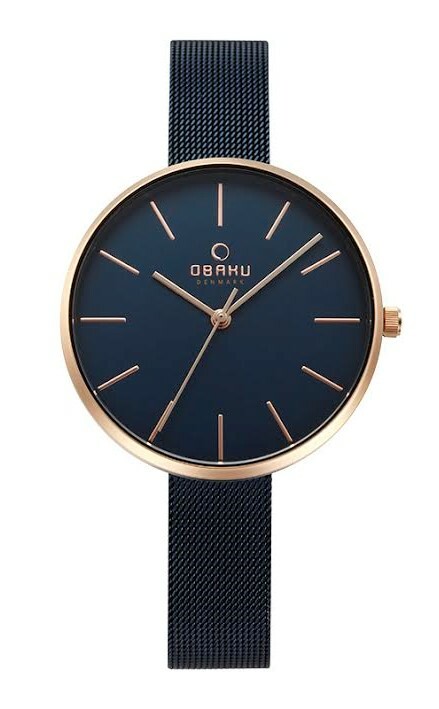 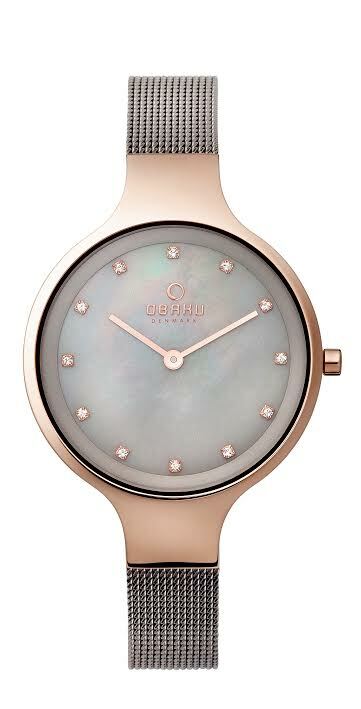 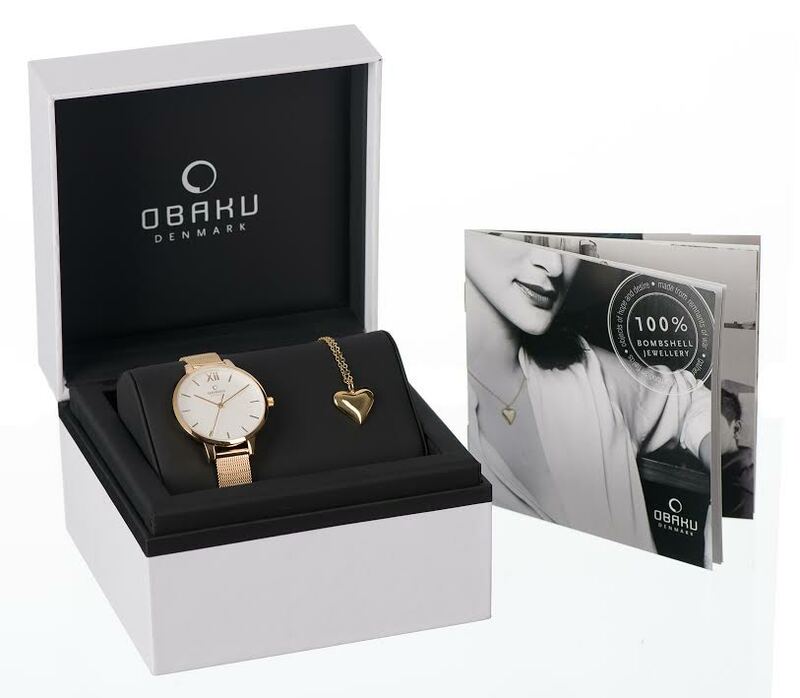 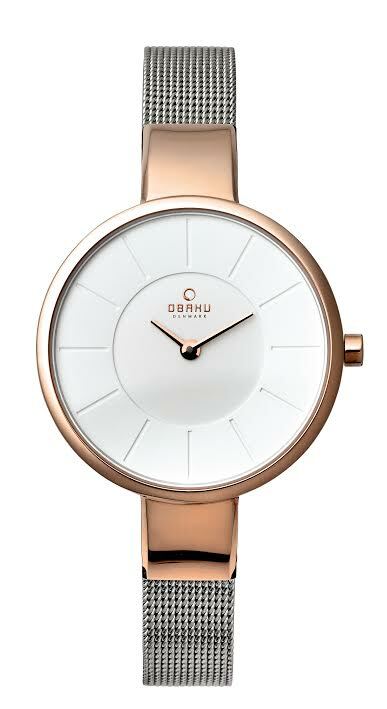 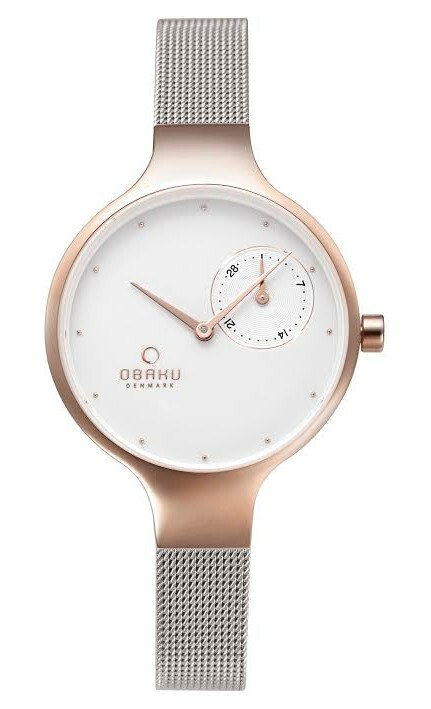 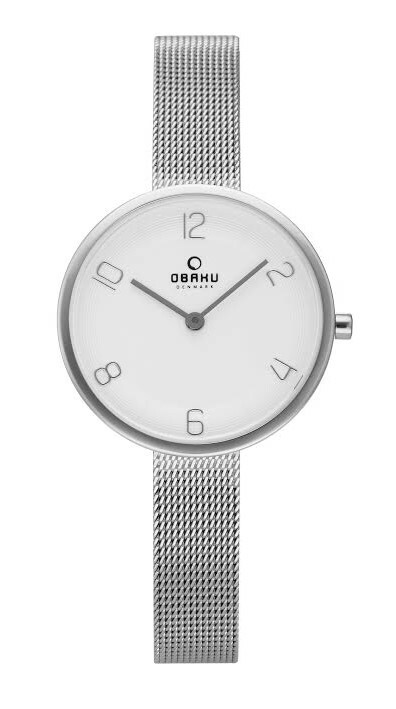 Obaku is a Danish watch brand whose designs are inspired by minimalism and simplicity. 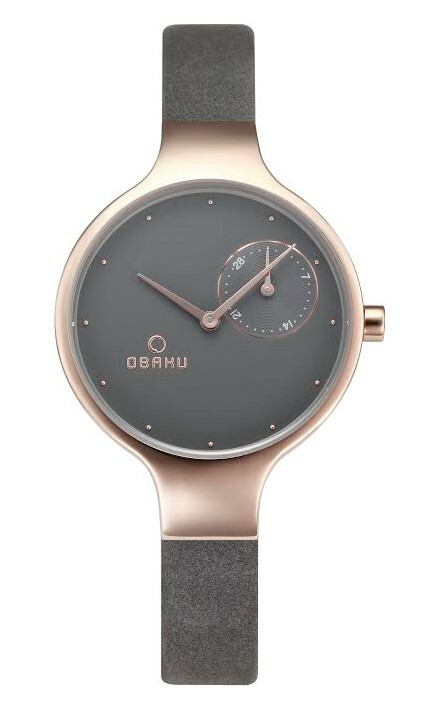 Obaku watches combine classic Danish design tradition with the Asian zen philosophy that focuses on the essential things in life. 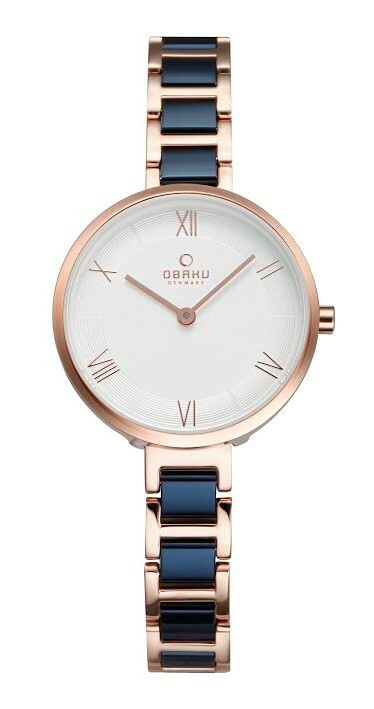 All Obaku watches are timeless and will stand the test of time. 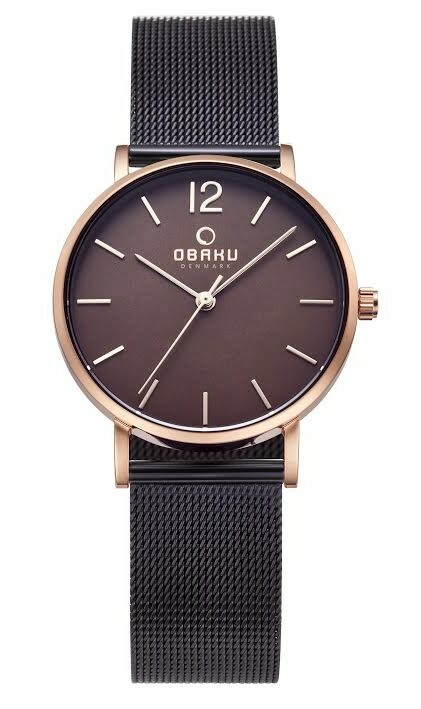 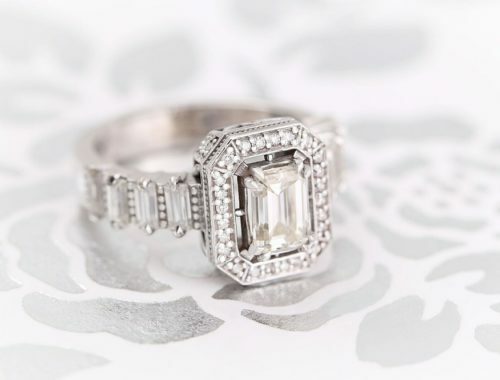 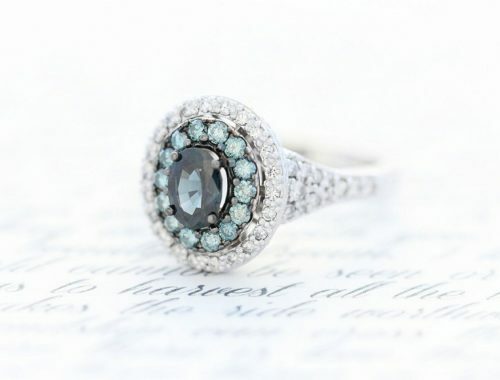 The designs strive to offer affordable luxury using both luxurious materials and unique designs with attention to the details, and representing the sheer beauty of a great design.